Boy, this is one of those Saturdays where there might be TOO MUCH to do in the River Cities! For those of you not crossing the river for Cincinnati's Bunbury music festival, don't fret. You will be entertained over here, too. Circus Mojo and the Kentucky Symphony Orchestra join forces again for another amazing show at the Devou Park Bandshell. This could be the show of the summer! Bring your own blanket or lawn chair. The concession stand will be open. Admission is FREE but donations are encouraged. Saturday from 7:30 to 9:30 p.m. in Covington. 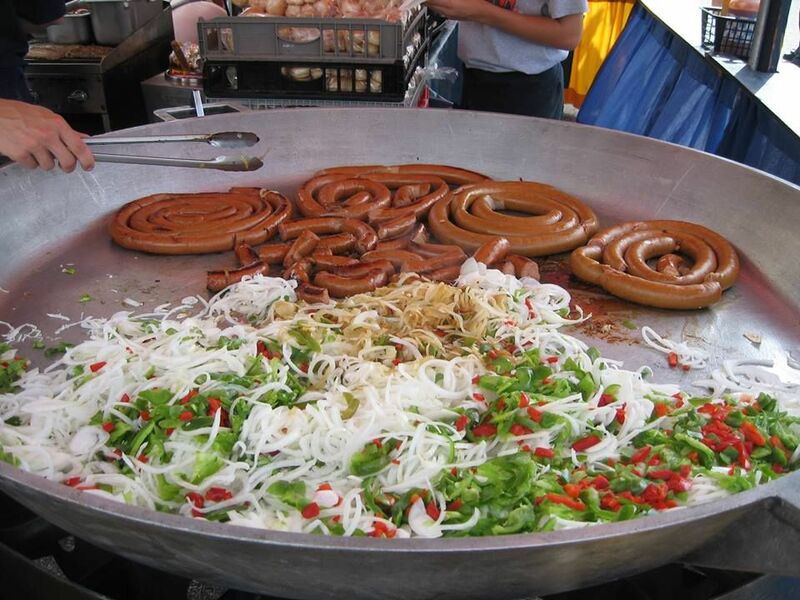 The Queen City Sausage Festival returns to Newport's riverfront Friday (5 - 11 p.m.), Saturday (noon - 11 p.m.), and Sunday (noon - 9 p.m.). Admission is FREE. Live entertainment on two stages, Reds fireworks, and 27 different ways to enjoy sausage. FREE movie night at Dayton's Gil Lynn Park on Saturday at 9 p.m. 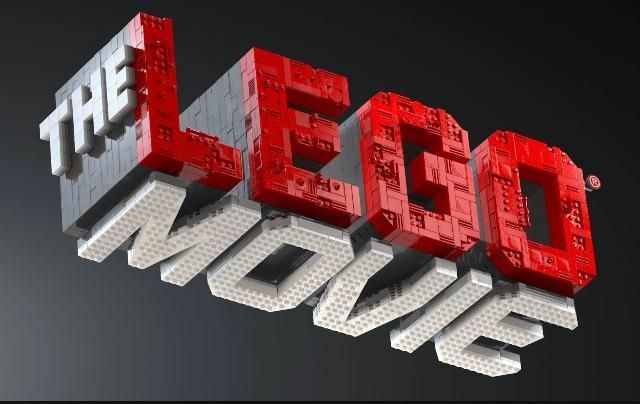 The feature is The Lego Movie. FREE popcorn, drinks, and Kona Ice Balls for every child that comes with an adult. Bring your own chairs and blankets. 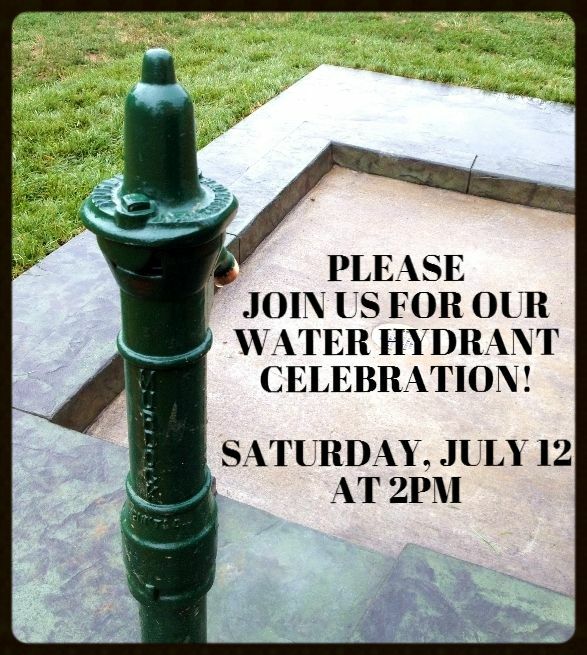 Celebrate the arrival of the long-awaited water hydrant at the Newport Dog Park (Fourth & Prividence Streets)! Starting at 2 p.m., the day will be filled with activities, contests, treats, and thanks. Parking will be limited, so walk if you can! You're sure to find some treasures at this yard sale in one of Northern Kentucky's ritziest neighborhoods! 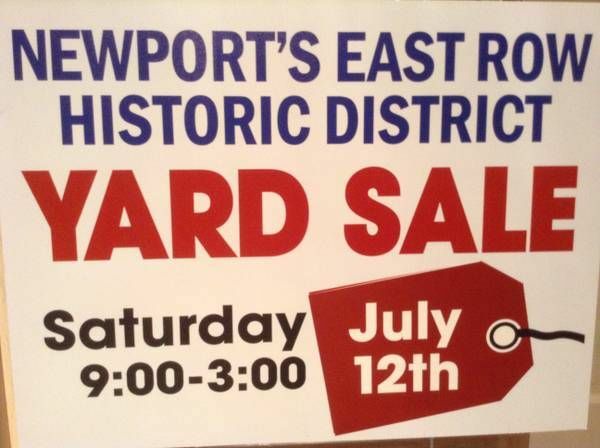 Head to Newport's East Row Historic District from 9 a.m. to 3 p.m. where more than 70 households will have goods for you to pick through. Head to the suburbs for the afternoon, if you like! The Historic Burlington Business Association welcomes you for a day of antique farm equipment, vintage cars, spinning demonstrations, live alpacas, horseless carriages, and more -- including chalk creations by local artists! 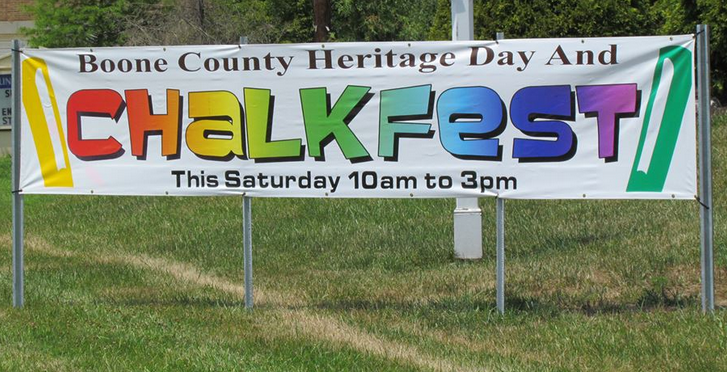 Look for the event in the parking lot behind the old Courthouse/Administrative Building. What else is going on? Did we miss something? Let us know at Facebook, Twitter, or email us!